Courtesy of Douglas R McCloud - Aspen Realty Corp. Ideal uses for the property are: Senior Housing Campus, Attached Condos, Detached Single Family zero lot line dwellings or apartments. 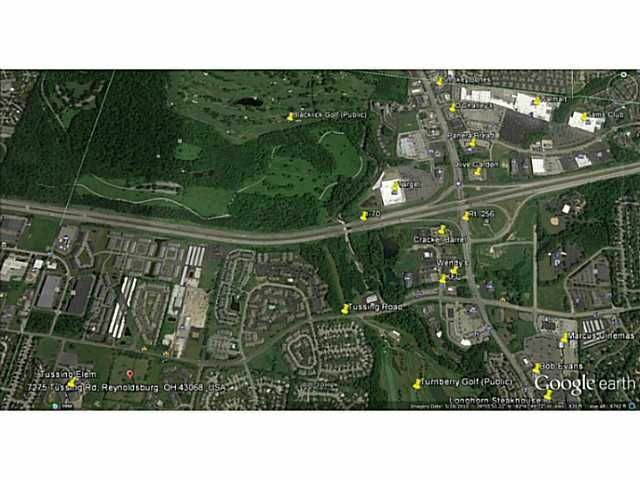 The property consists of 7.23 acres which is Zoned City of Columbus MF-12 (12 Units per Acre = 86.76 Units). It is priced at $7,491 per unit There is a vacant single family dwelling and a garage on the property.